The survivalist movement has gotten a bad rap. Being a survivalist or prepper isn’t a bad thing. It’s simply about preparing for the future. We hope for the best but prepare for the worst. it’s really that simple. Scientific evidence has shown us that it isn’t a matter of IF something bad could happen, but WHEN. And that is what Prepper Strong is all about, helping you prepare for the future so that you and your family will have a tomorrow. A man recently posted a picture of Facebook, joking about his wife over shopping. But in reality what she’s doing in prepping for her family’s future. She’s stockpiling items she knows her family will use when she finds them on sale. Toilet paper isn’t going to go bad, so when she finds it on sale she buys a lot of it. Why is that a bad thing? What if there was a hurricane or major flood and they can’t go to the store? 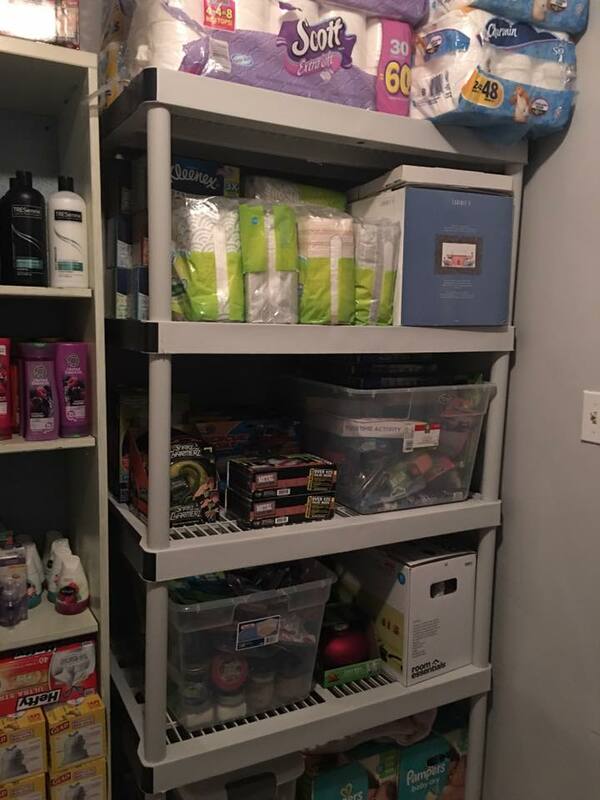 Thanks to his wife’s stockpile of common home goods, they will be able to make it through the hard times. That, in a nutshell, is what being a prepper or survivalist is all about. But part of prepping is about being smart – working together to do it right. My mother is the queen of finding great items on sale. She once found a sale of Clorox Bleach for $1 a bottle. At the time it was selling for about $3 a bottle. My mother decided to buy cases and cases of the stuff. Far more than she could ever use. 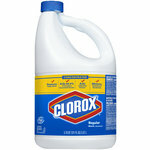 While great in theory, the problem is bleach only has a 12 month shelf life. The sodium hypochlorite active in liquid bleach naturally degrades into salt and water. So, in reality, she just wasted all that money. She didn’t need to buy 100 bottles of that stuff. She’ll never use that many in a year before it starts to degrade. When most people talk about prepping or preppers they picture the crazy guy with a stockpile of guns. That’s not what we are about. This site takes a practical approach to preparing for the future and living off-grid. We are here to share with you what we know about creating a sustainable lifestyle. We are pro-life … well, in that we want to help you prepare for a wonderful life. We aren’t about the world coming to an end. But we do believe in preparing in case something does happen. You know what they say, it’s better to be safe than sorry.